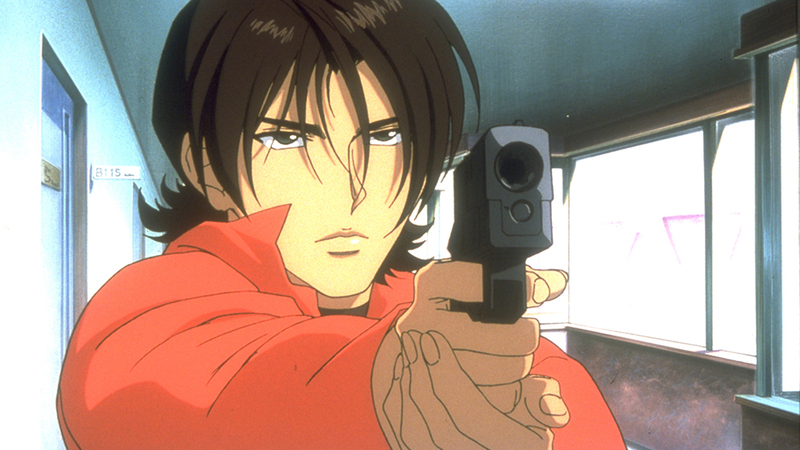 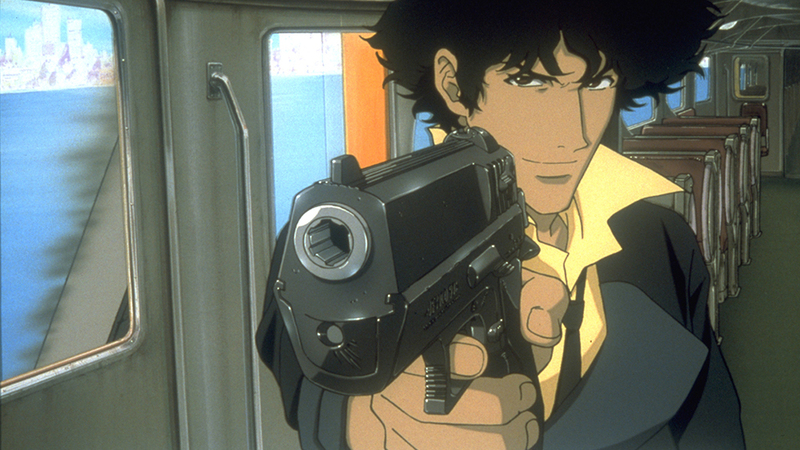 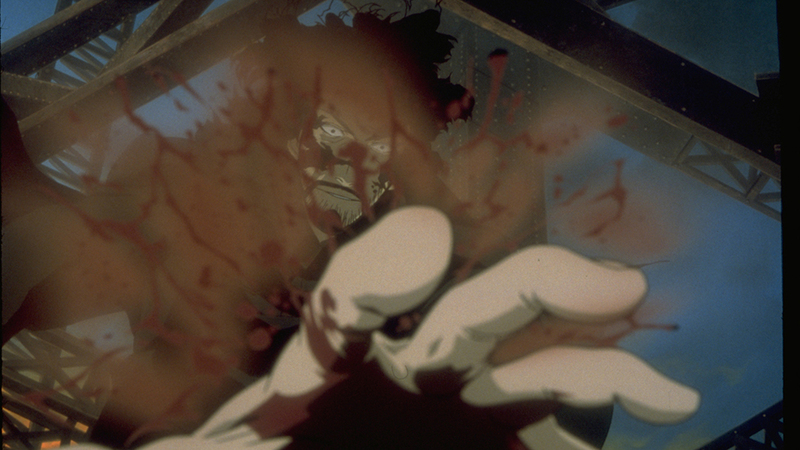 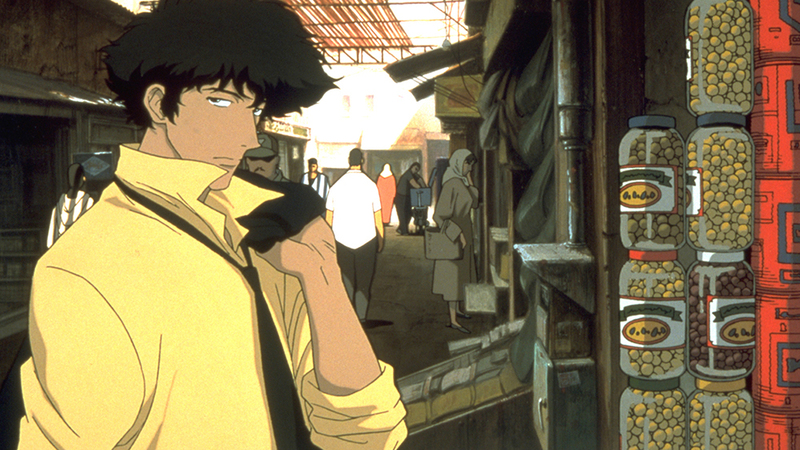 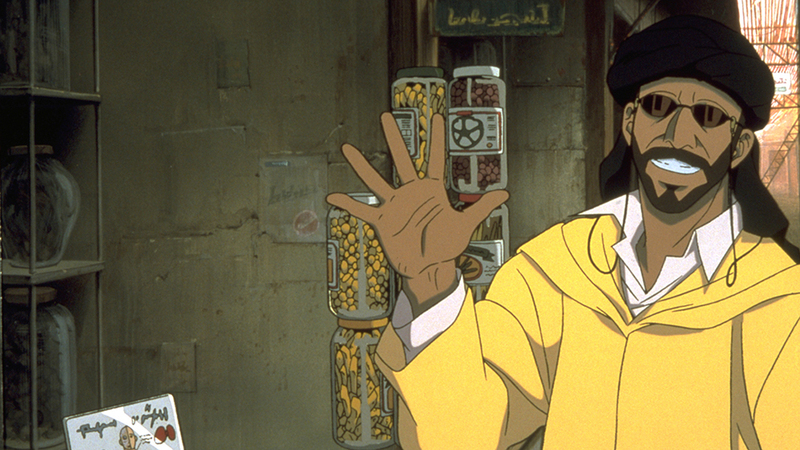 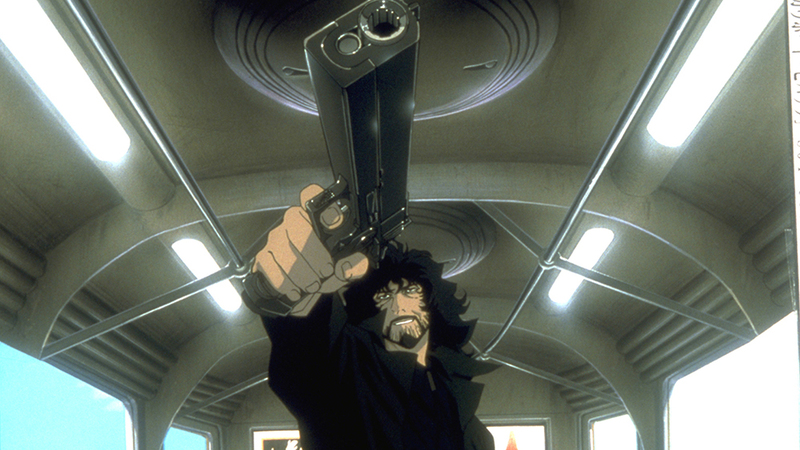 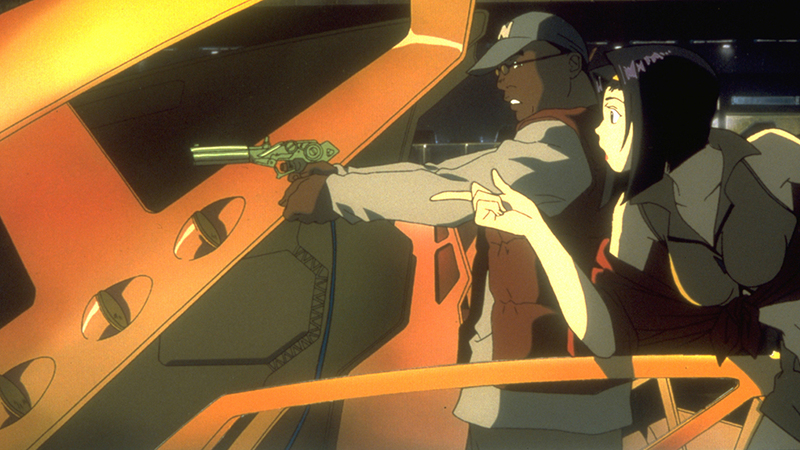 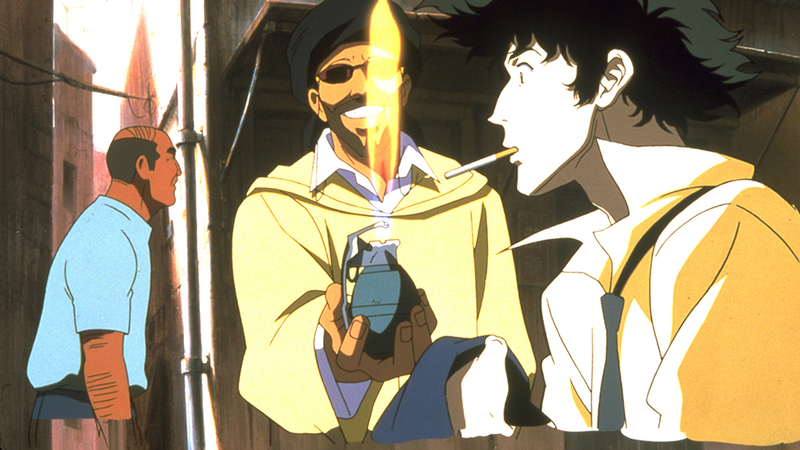 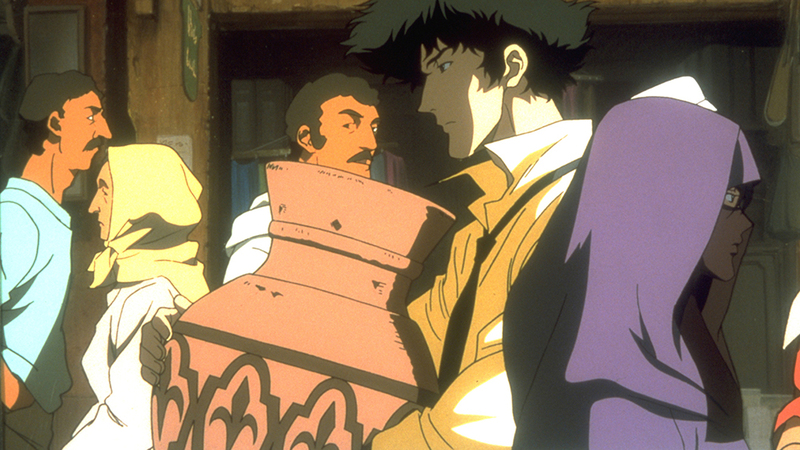 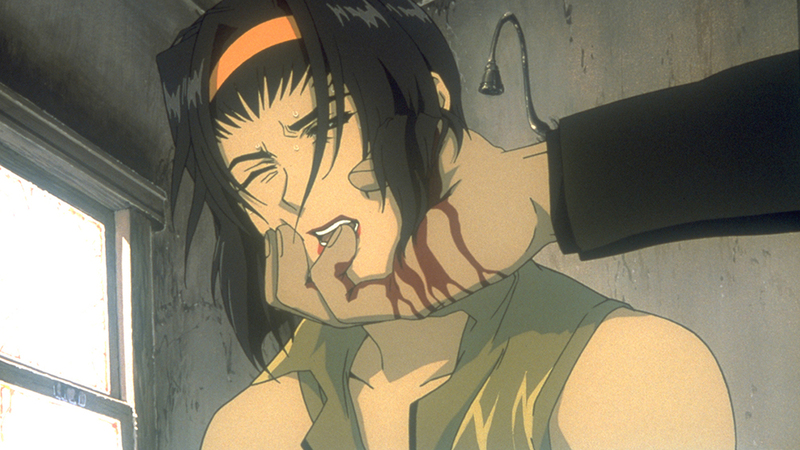 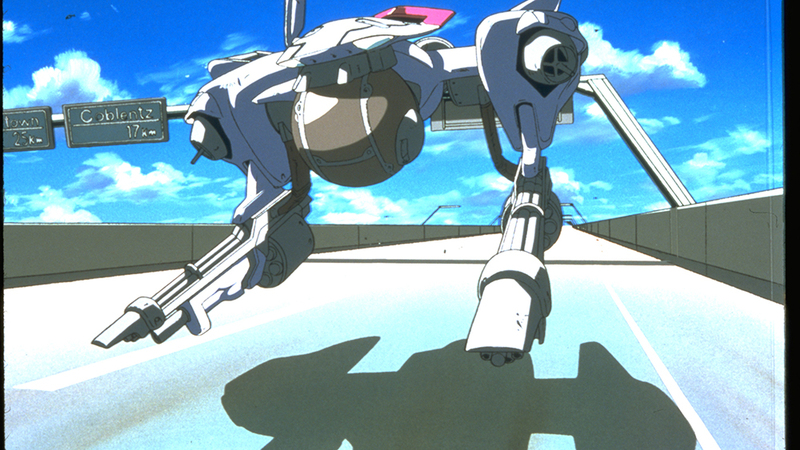 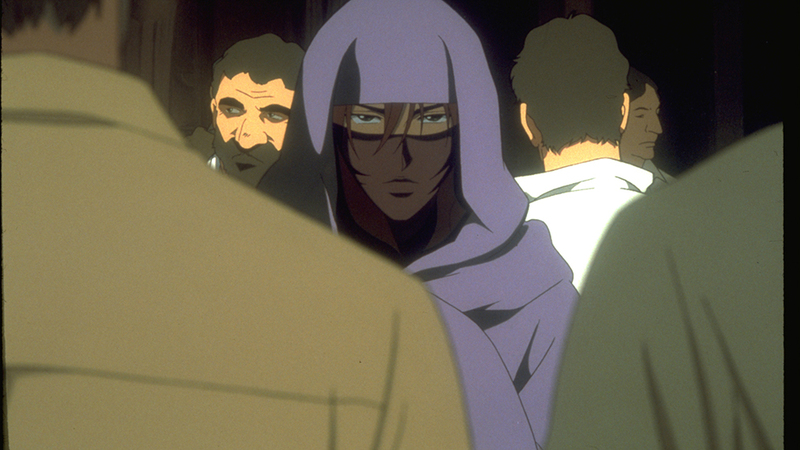 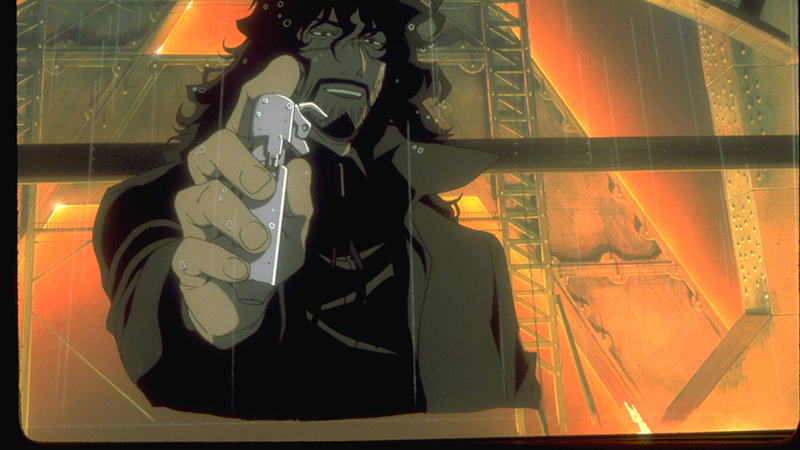 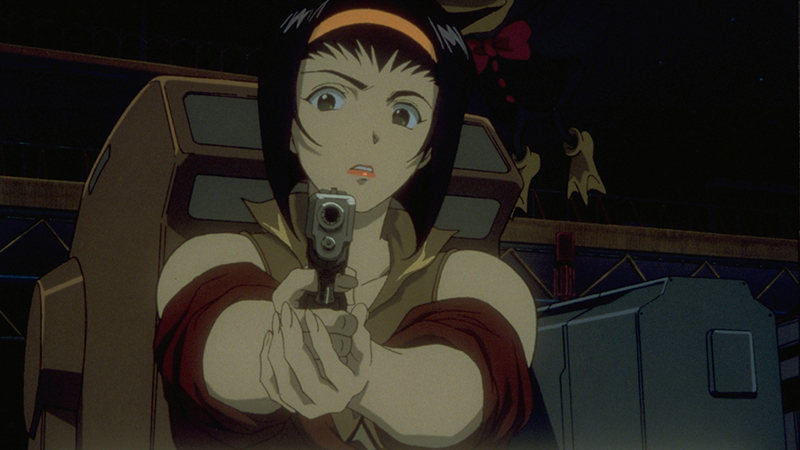 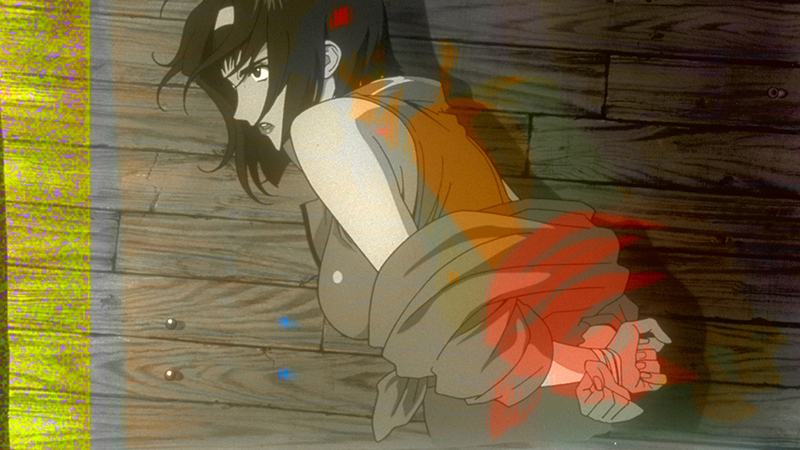 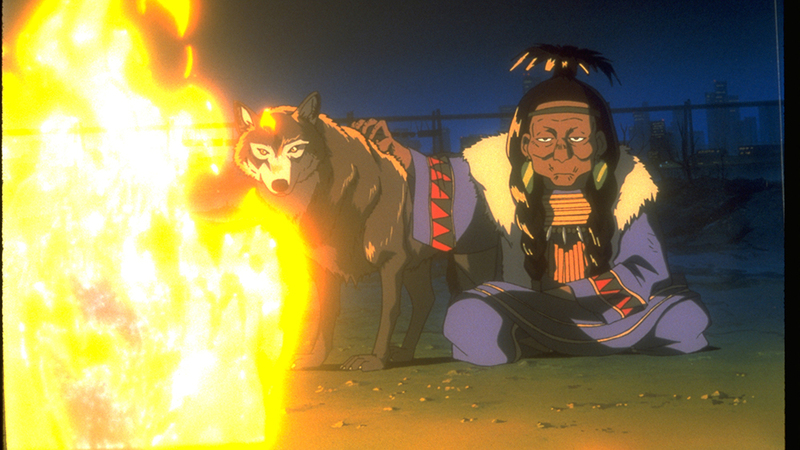 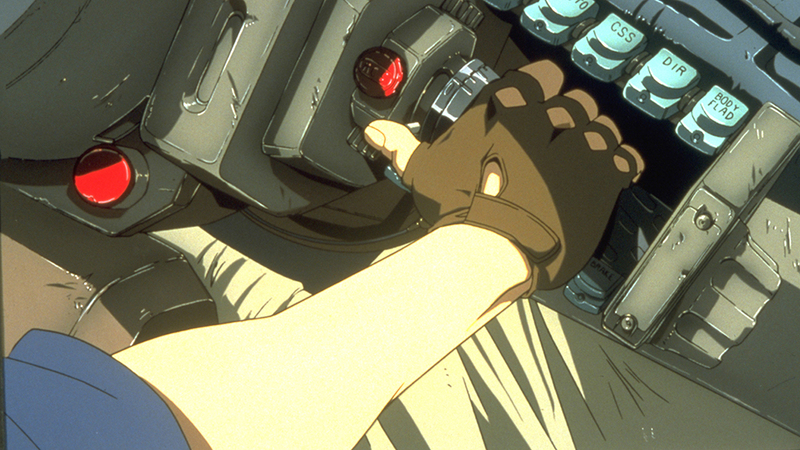 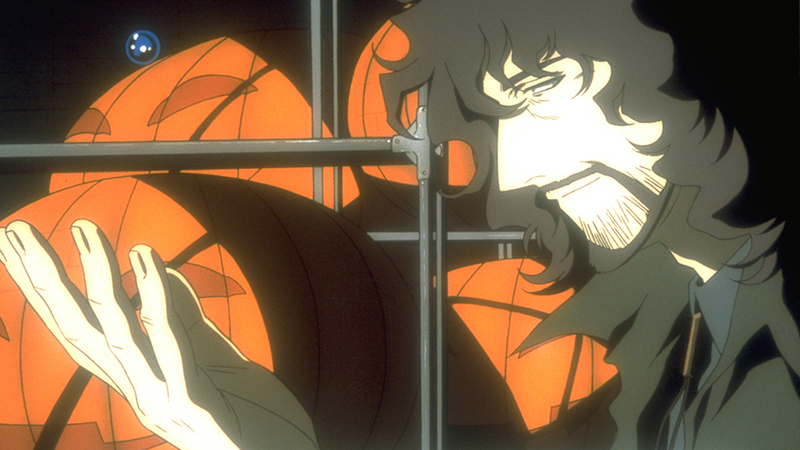 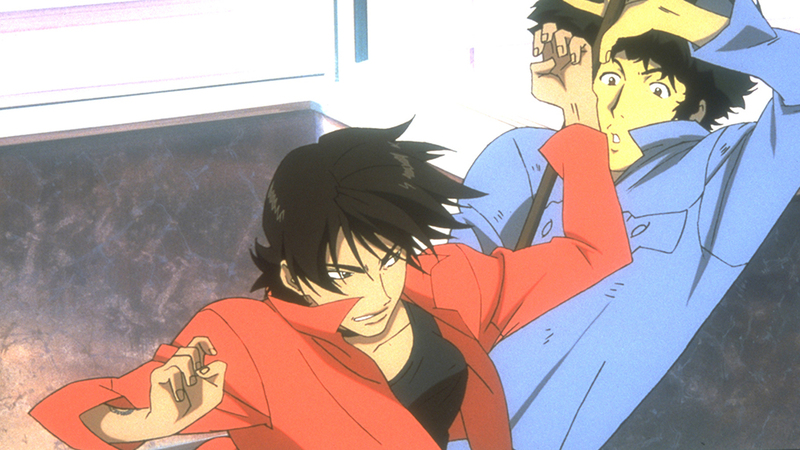 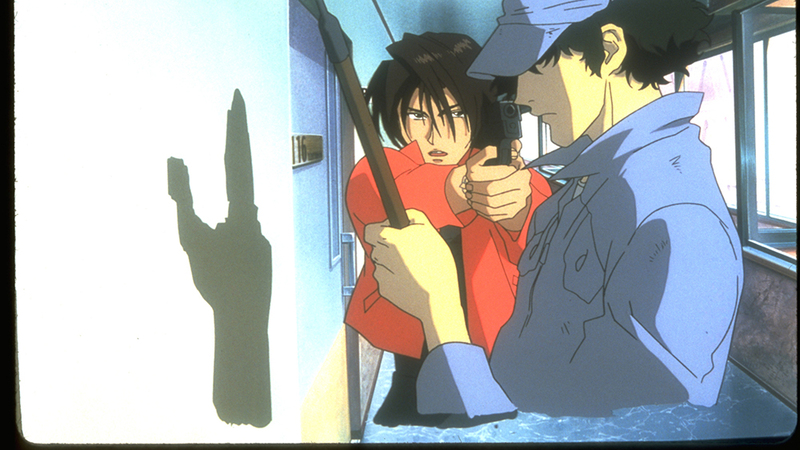 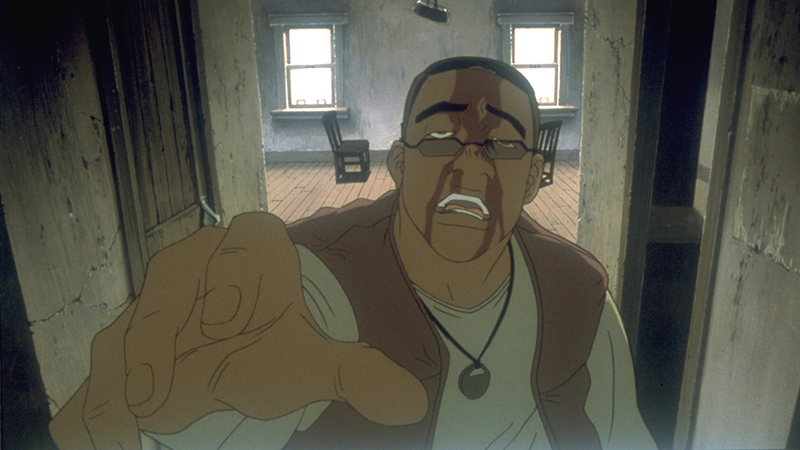 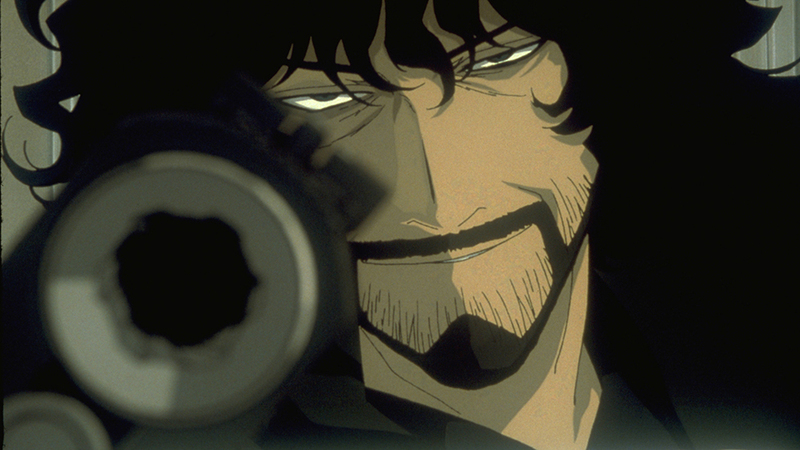 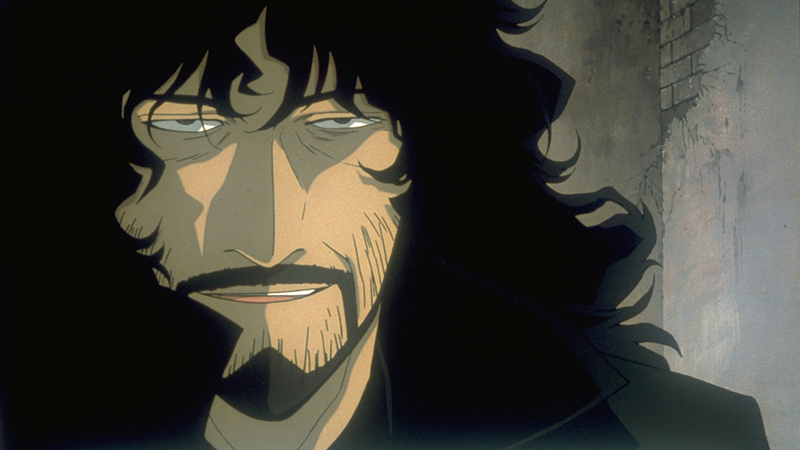 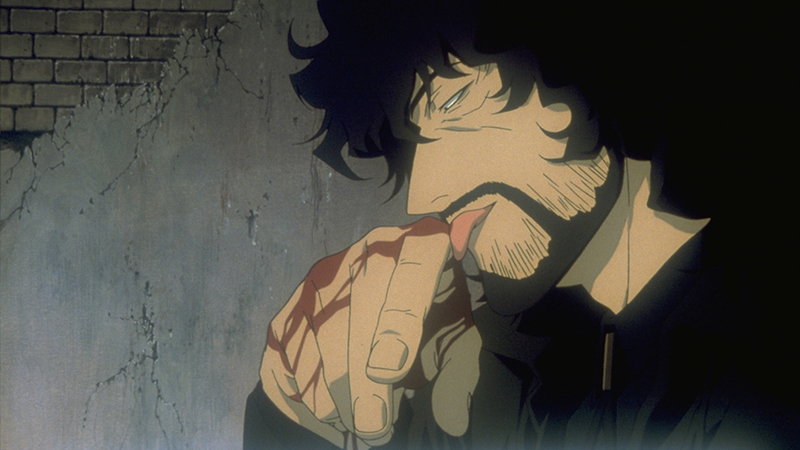 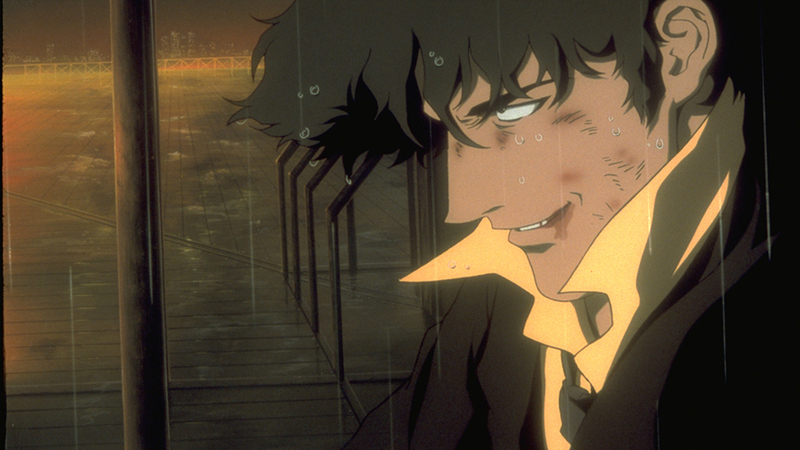 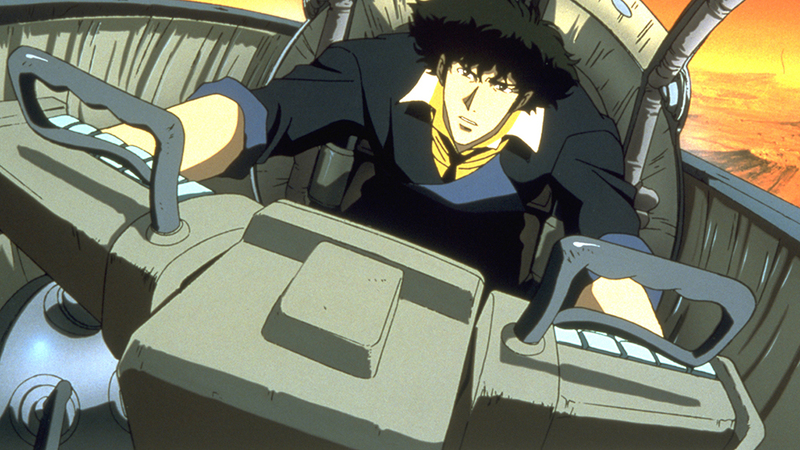 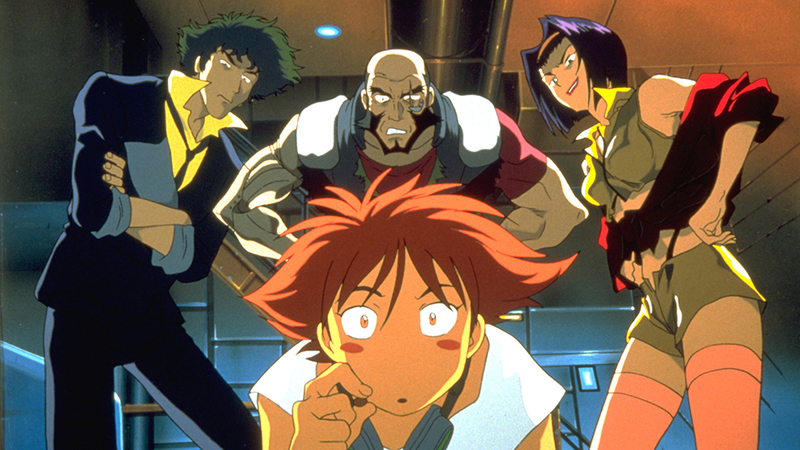 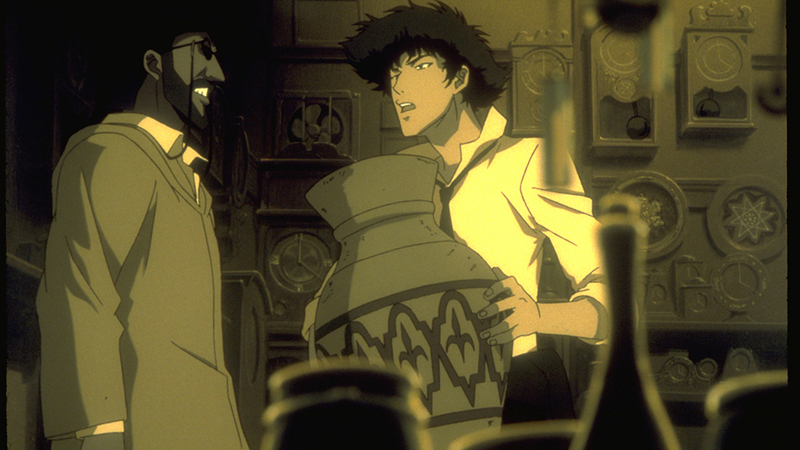 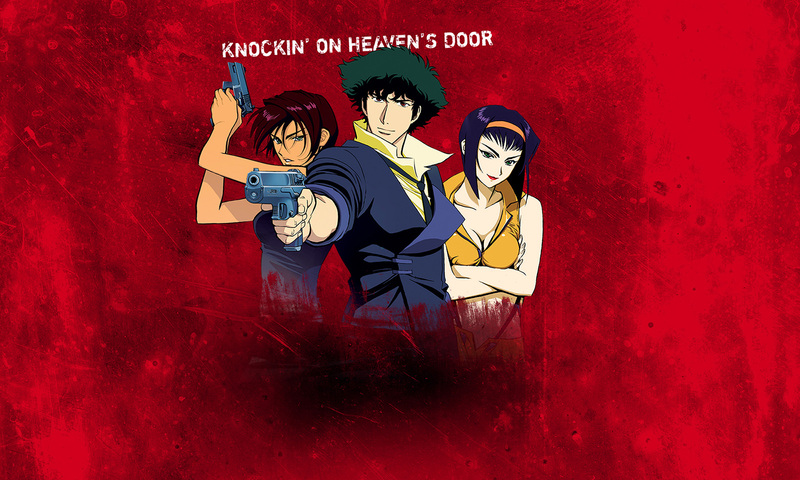 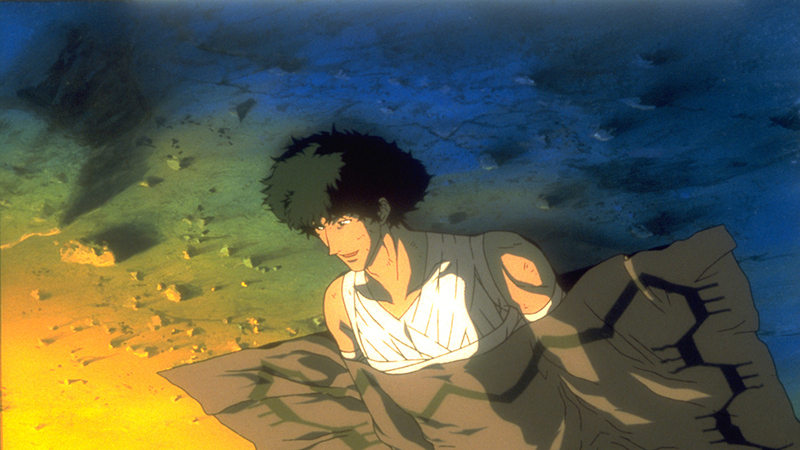 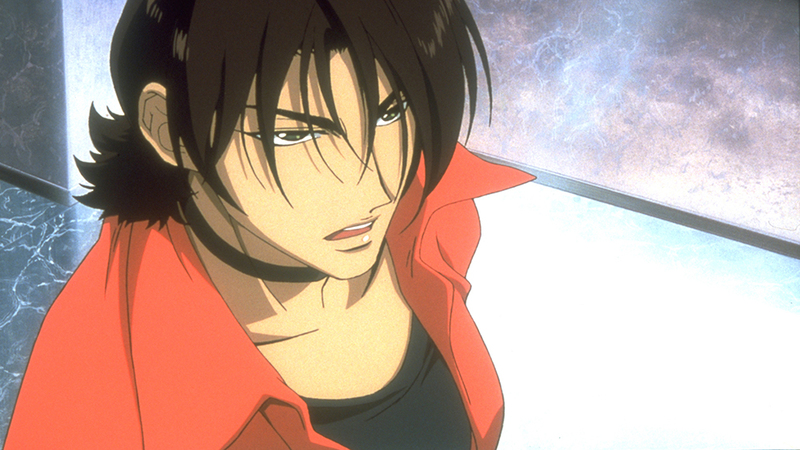 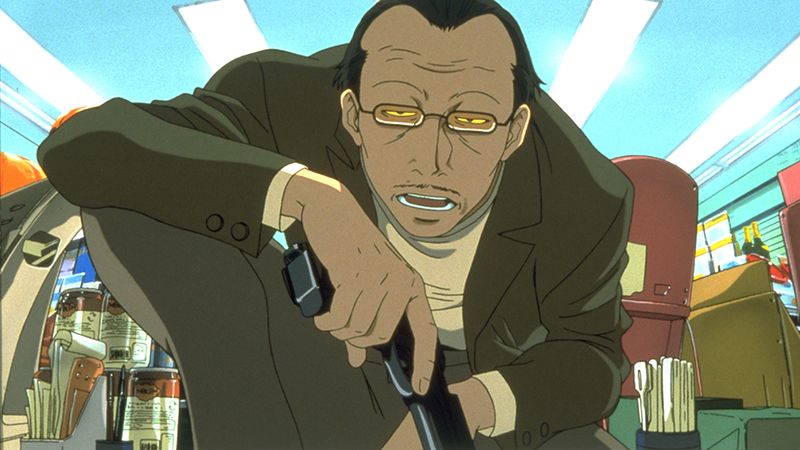 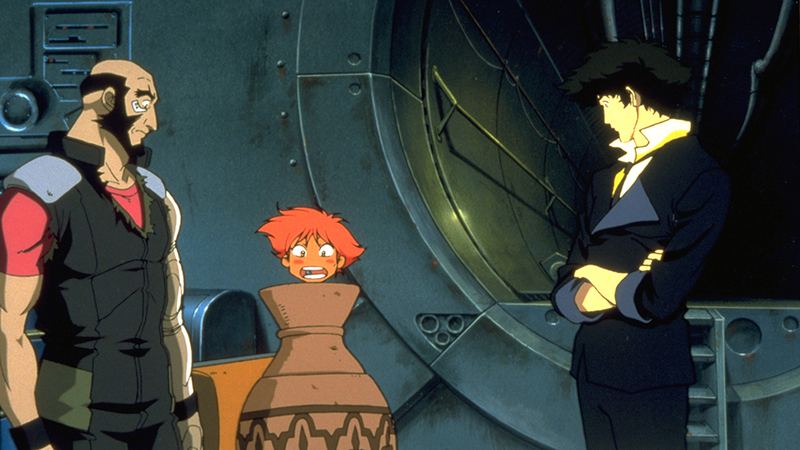 An easy bounty turns into biological war for the Bebop crew as they face a terrorist ready to unleash a deadly virus. 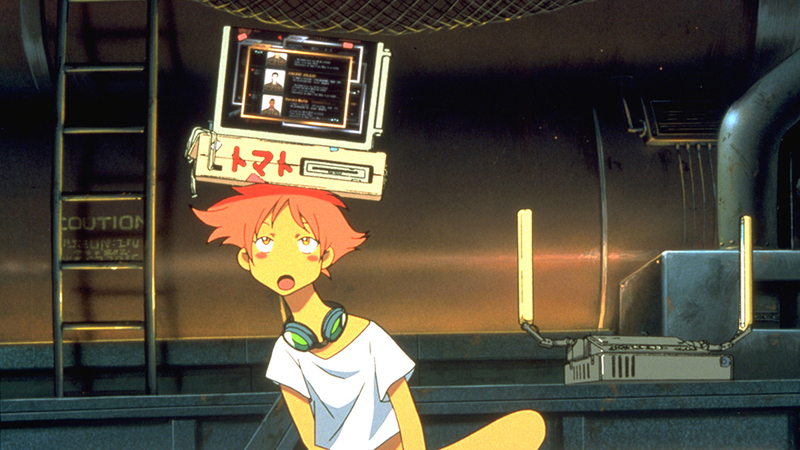 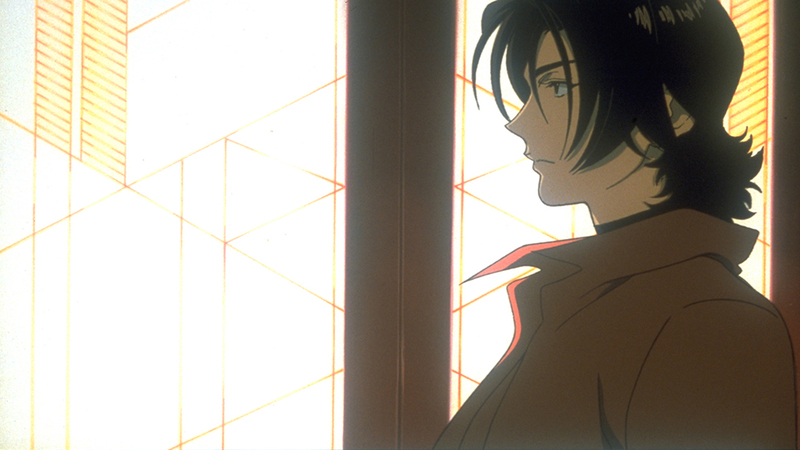 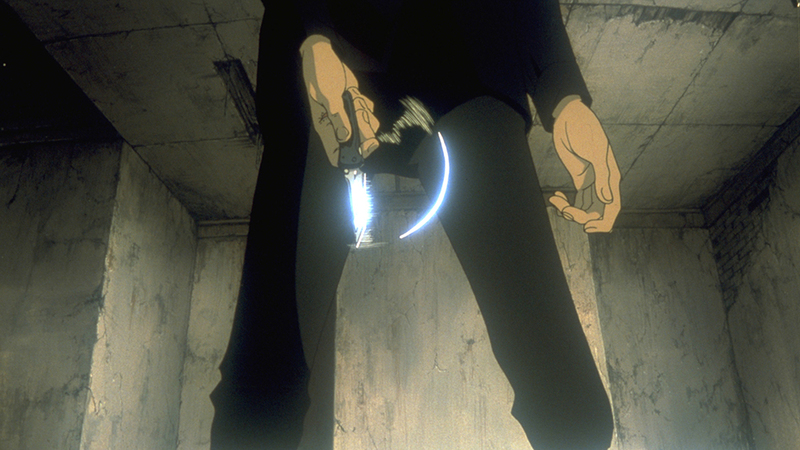 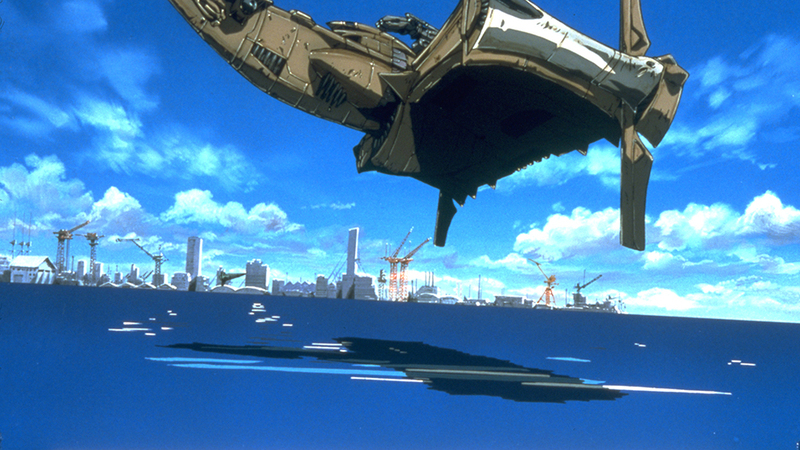 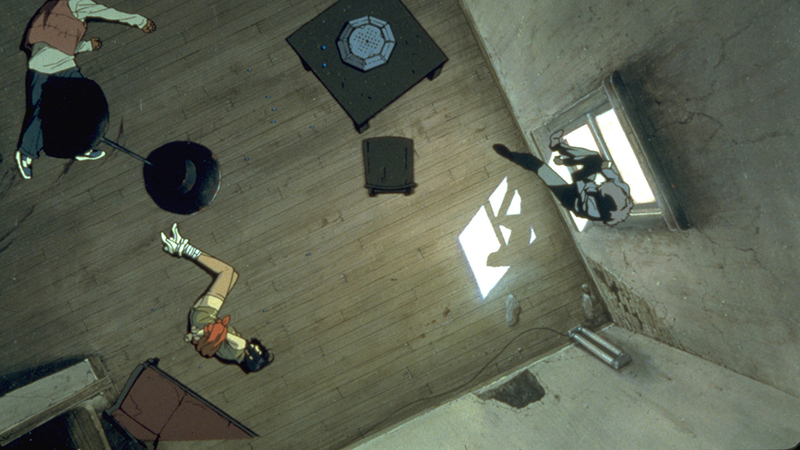 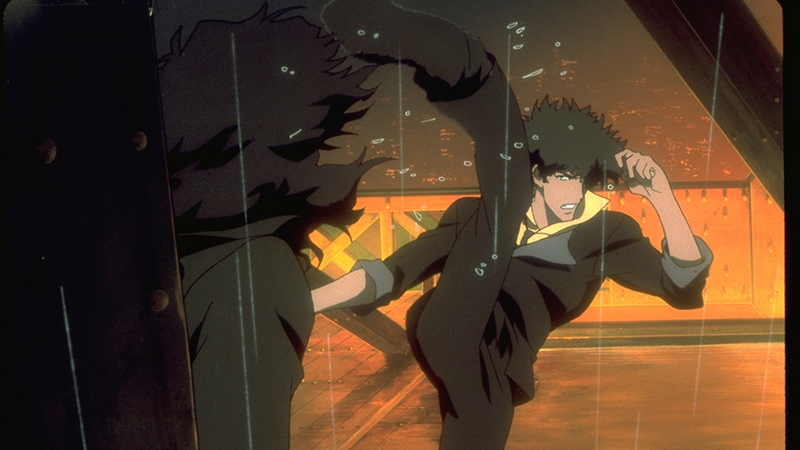 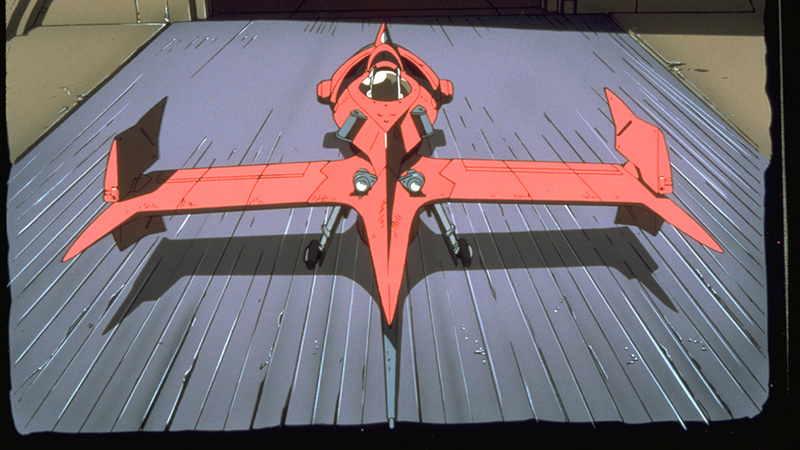 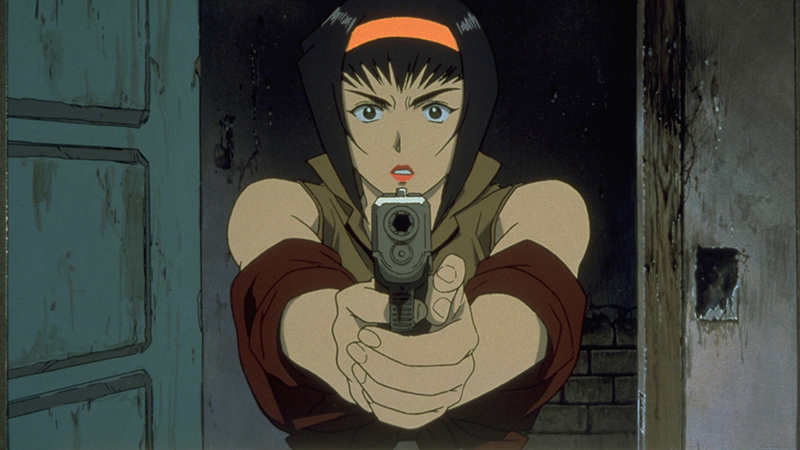 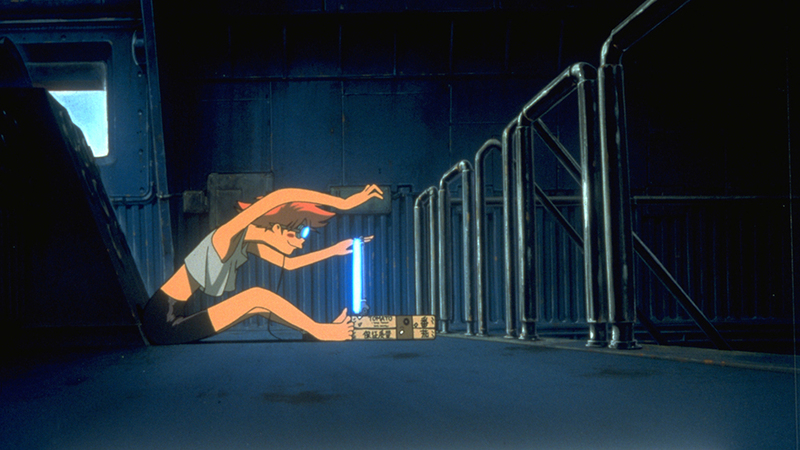 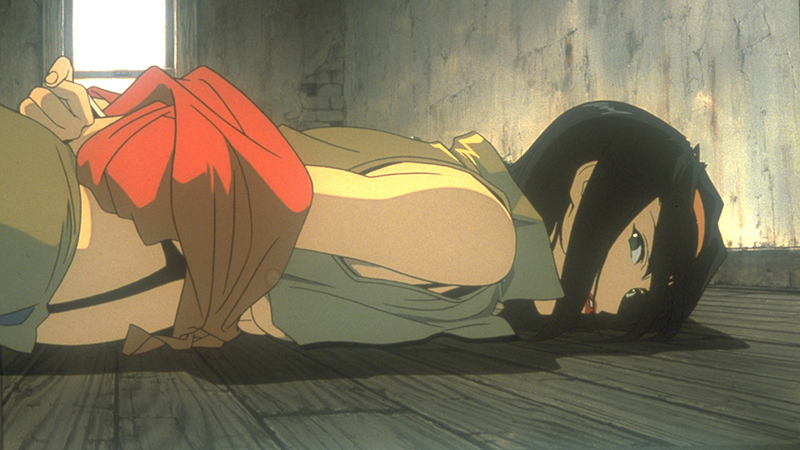 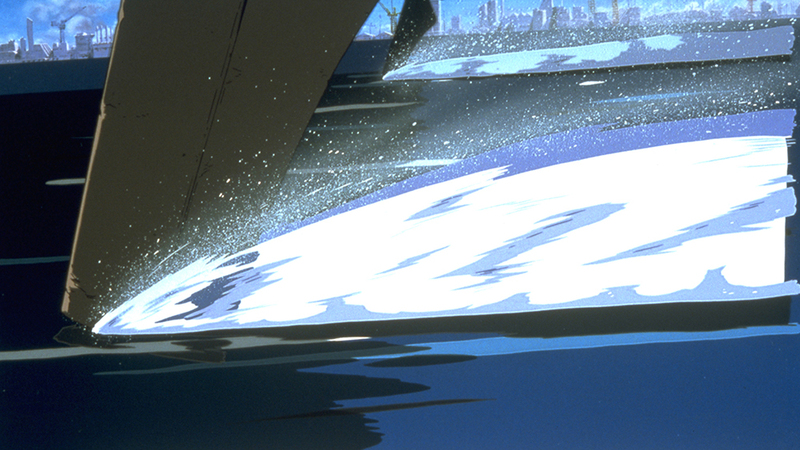 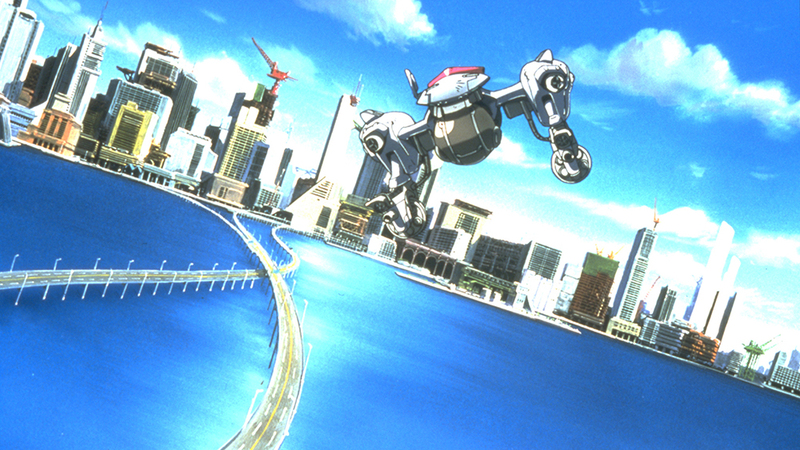 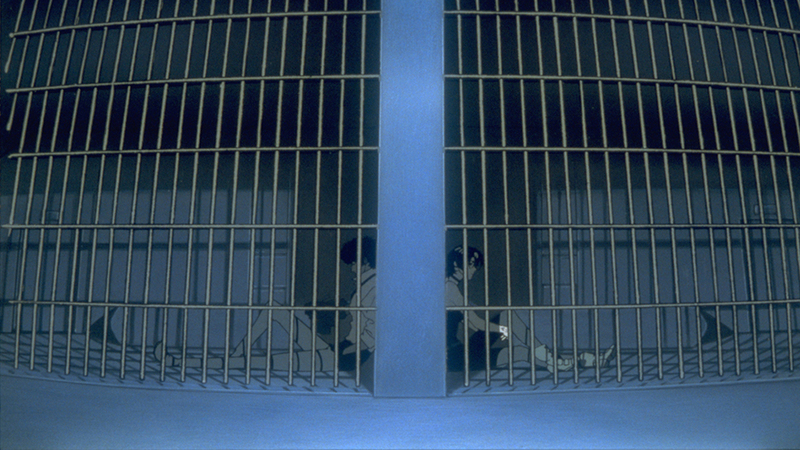 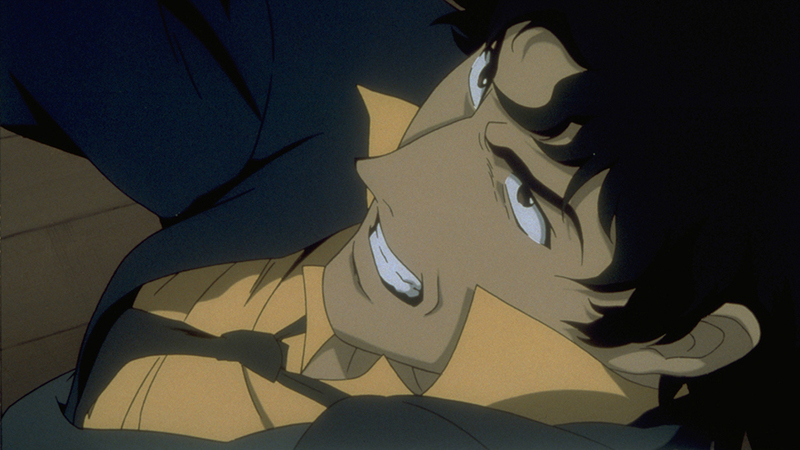 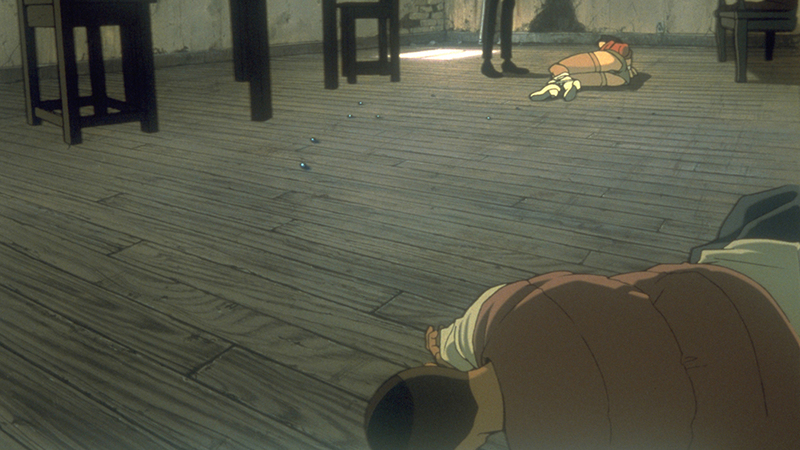 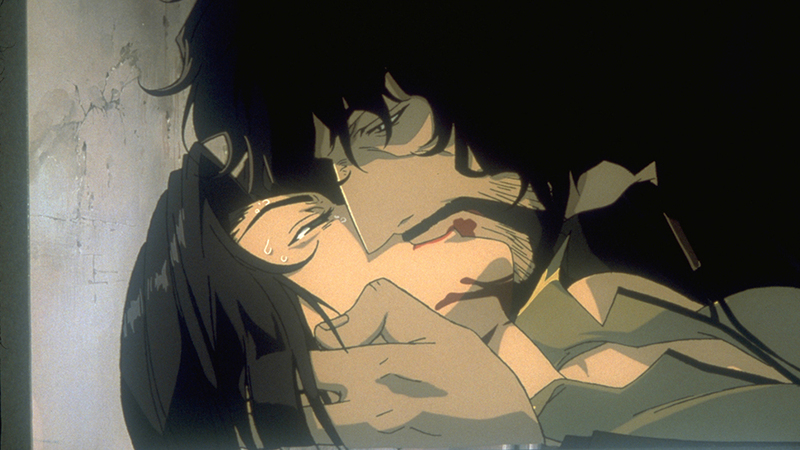 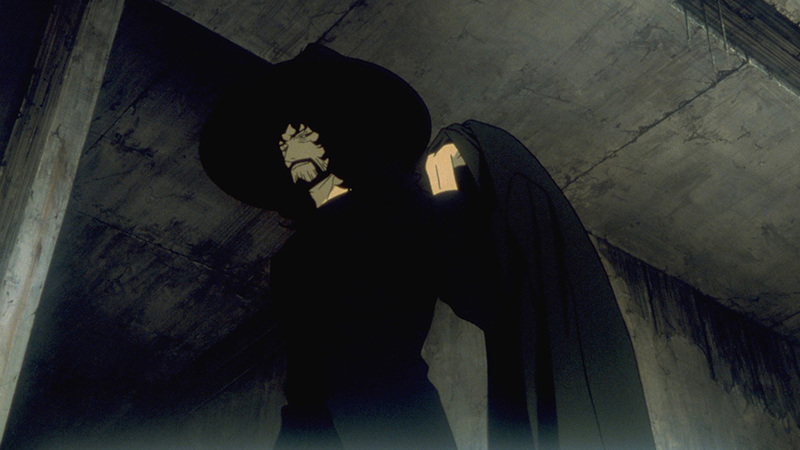 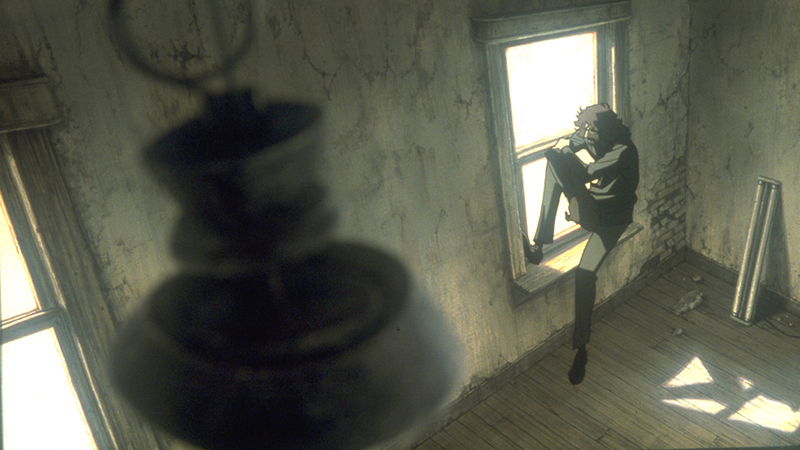 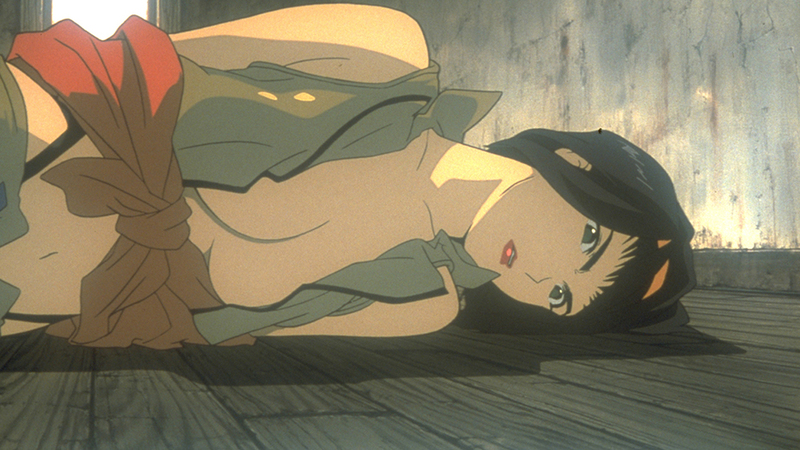 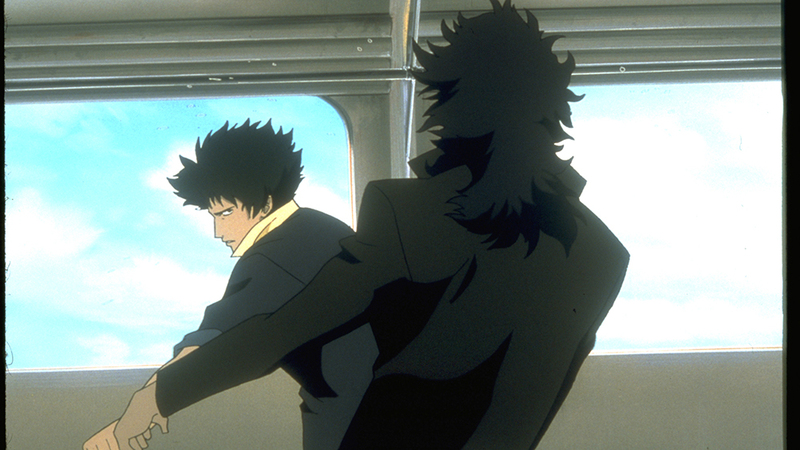 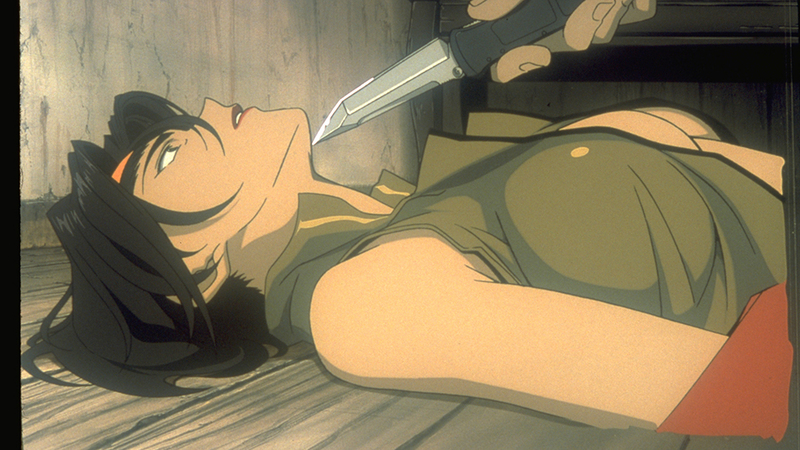 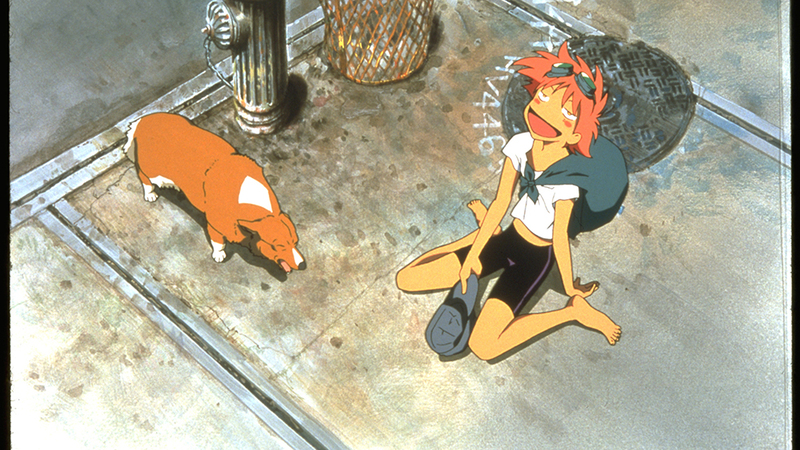 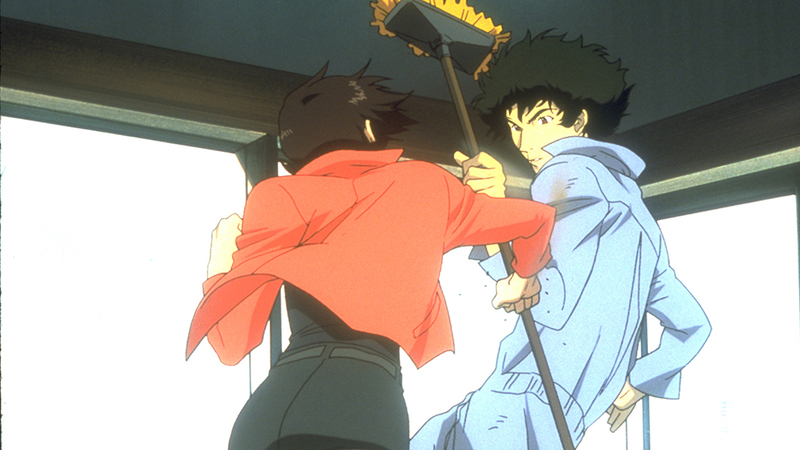 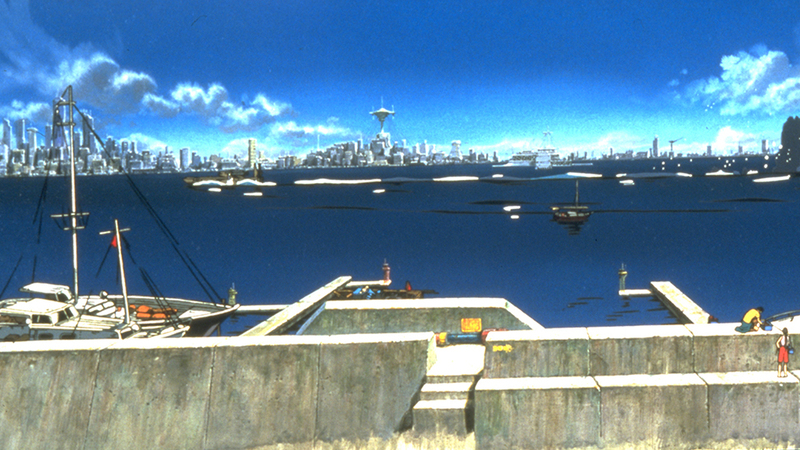 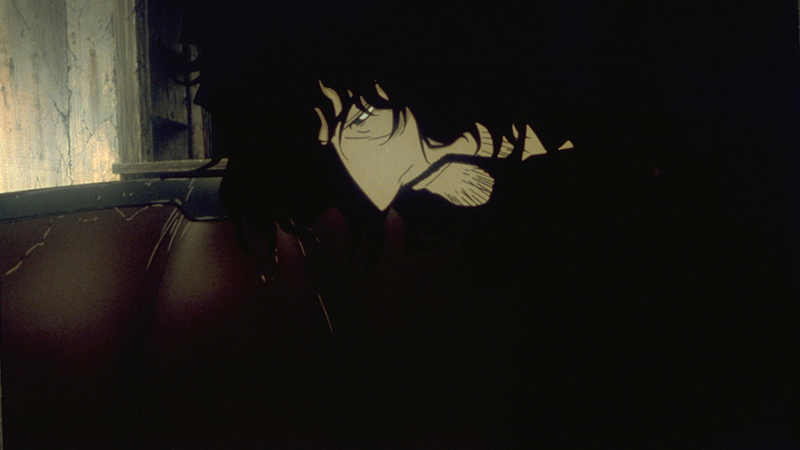 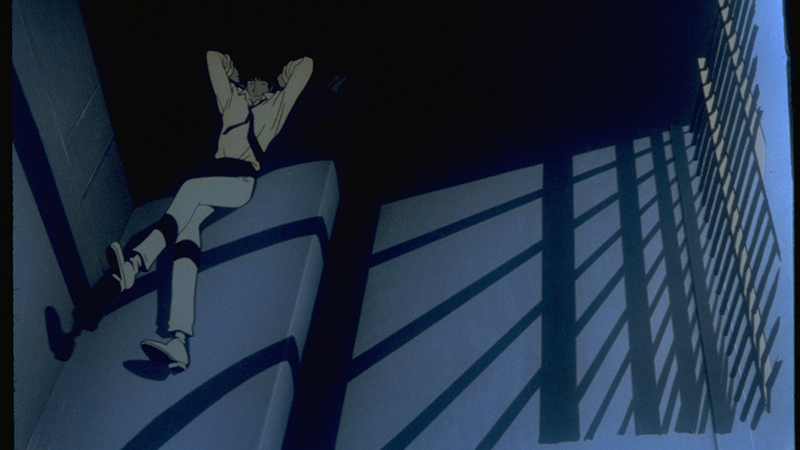 Cowboy Bebop: The Movie © 2001 Sunrise Inc., Bones, Inc. and Bandai Visual Co., Ltd. 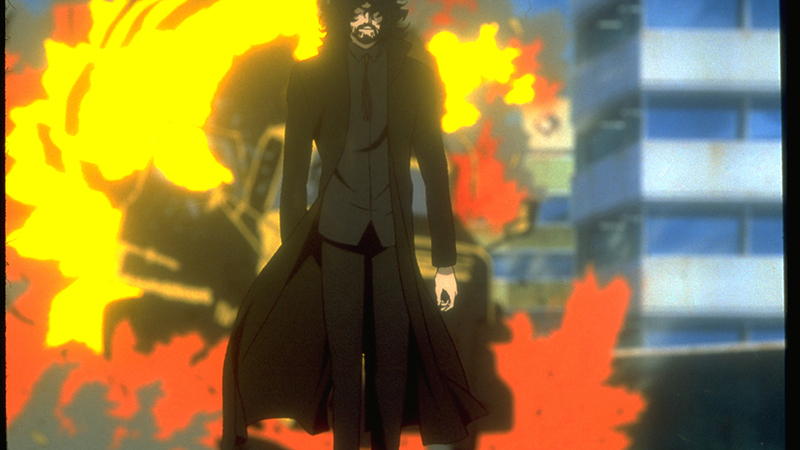 Artwork ©2018 Sony Pictures Home Entertainment Inc. All Rights Reserved.